“The success was accomplished following a lawsuit filed by the Central Bank of Iran and extensive efforts at the national level to protect the Iranian nation’s rights, particularly through cooperation between the Central Bank, the Foreign Ministry, the Legal Department of the Iranian President’s office, and the Centre for International Legal Affairs of the Iranian Presidency,” Qassemi said Wednesday. He made the remarks in response to a question asked by reporters regarding a Luxembourg court’s ruling on release of $1.7 billion worth of the Central Bank of Iran’s frozen assets. “There is no doubt that the era of Washington’s totalitarian and bullying behaviour towards other countries under various pretexts and baseless accusations is over,” he noted. “The ruling at this stage indicated the world can still have courts that adopt independent approaches,” Qassemi added. The United States has paid a hefty price and fabricated many lies to give the world a negative image of an independent country like Iran, he said, referring to the US’ exoneration of the main culprits behind the 9/11 attacks as an example of such efforts. However, the spokesman added, the US must know it cannot steal the wealth and properties of the Iranians by spreading such lies. “Mr Trump should learn that Iran and its smart and great people are totally different from other countries that openly offer them [the Americans] the wealth of their country and nation in order to enjoy the privilege of rented security and support,” he noted. “From now on, the United States of America which has so far suffered numerous defeats in various legal and political campaigns against Iran, will witness even more retreats and defeats,” Qassemi vowed. “With the experiences gained from the US’ hostile and frequent pressures, and through their intelligence, the Iranians will foil all cruel tricks of Washington,” he added. Governor of the Central Bank of Iran Abdolnasser Hemmati had earlier hailed the decision as “another important legal victory against the US”. The Luxembourg court on Wednesday rejected a US request to compensate victims of the September 11, 2001 attacks by seizing Iranian assets, seven years after a New York court claimed there was evidence of Iran’s involvement in the incident. 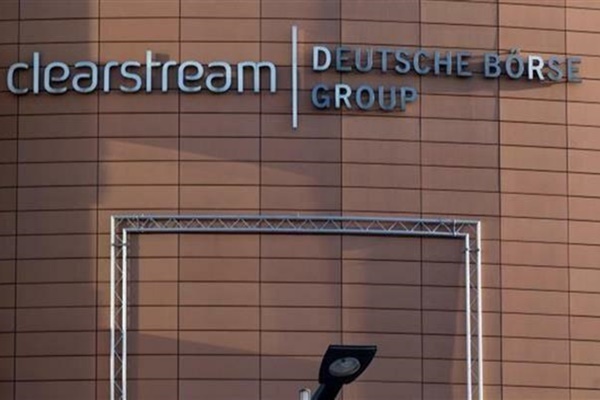 The Luxembourg court said there were no grounds in international law to uphold a US ruling in 2012 to claim Iranian assets held with Luxembourg-based clearing house Clearstream.